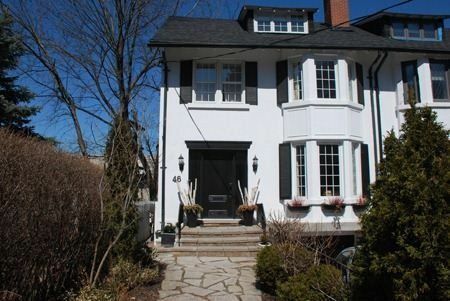 A Great Family Home, In The Heart Of Forest Hill Village! Featuring 4 Bedrooms Plus Office, 4 Bathrooms, Well Appointed & Open Concept Living/Dining Room With Updated Kitchen And Sunfilled Main Floor Family Room With Hardwood Flooring Throughout & Multiple Walkouts To Deep Private Yard. Fully Finished Lower Level With Rec Room, Laundry, 4 Piece Bathroom And Built-In Garage For 2 Car With Heated Private Drive For 2 Additional Cars.